Anne Marie, our full-time visiting guest, was lauded by Pres. Philip for donating many of her wonderful and beautiful textile art pieces to schools. This week she continued that admirable tradition by giving two more art pieces for schools where we have recently done water projects. She received a loud and long round of applause. Pres. Philip also announced an event for the End Polio Now program organized by RCB Denpasar on Friday in Legian. Exec. Sec. Marilyn took the mike and said that there will be a meeting with Colin Burns from RC Como who is interested in partnering with Bali clubs on water projects at her home October 15. Everyone is invited. She also announced that the Bangli deep well project has finally begun. Our club RYLA committee met yesterday (Rtn. Probo, Treas. Driya and Exec Sec. 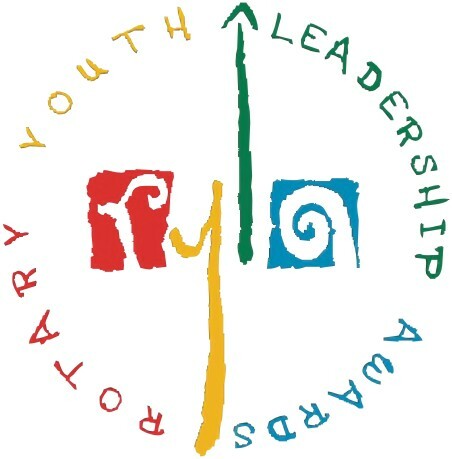 Marilyn) re: our own RYLA week-end we are sponsoring and holding in Ubud scheduled for March. Still needed are donations in kind, such as meals, snack, water, amenities, pens, pencils and rental of projector, etc. Several committees have been established but still need someone to handle meals; SAA Bruce volunteered to get meals, snacks, etc. donated for the event. VP Rucina announced that the venue for the Holiday Fundraising dinner was selected after vetting many options. We want to thank the committee for the time and consideration they gave to this endeavor and are proud to announce that our ‘2nd Annual Rotary Holiday Fundraising Buffet Dinner’ will be held this year at the Maya Resort and Spa on Sunday December 14. SAA Bruce passed around the Menu (see below) from Maya and it looks like a gourmet wonderland. The committee will now begin soliciting for raffle prizes, we need to lock these in by November 15 so we can begin advertising this fantastic event. The Puhu Project was presented by Marilyn, using the new standard format. This is a new Global Grant, and is for 5 elementary schools in Puhu and Payangan (about 600 kids) areas. The grant is valued at Rp 555 million from RC Ignatio and other districts. Primary contact is Marilyn with Rtn Wayan Sudana, Rtn Ade Sudana, Pres. Elect Cok Raka and Rtn Wayan Rustiasa also on the committee. Jacob Olander, our guest speaker, is based in Ecuador which has 20% of the world’s butterfly diversity. 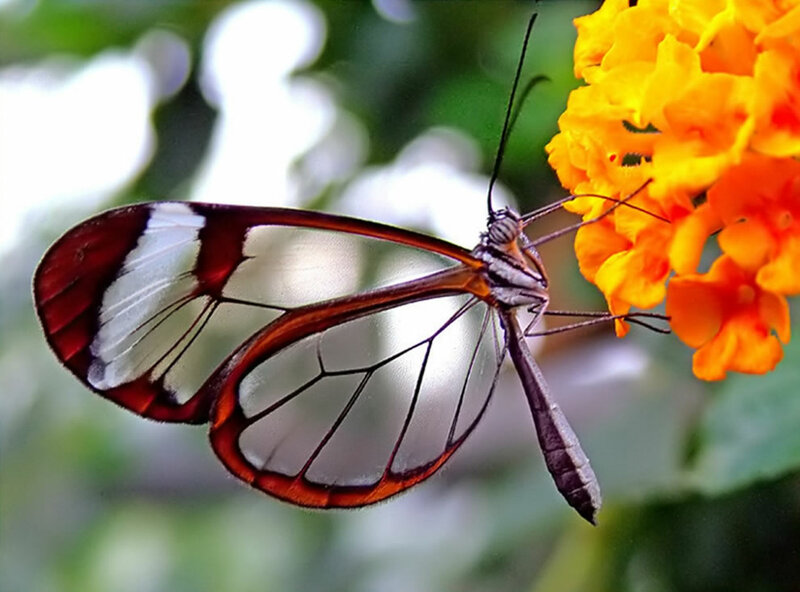 He has a butterfly farm in the Andean foothills, rearing native species in greenhouses and exporting them internationally in the chrysalis stage of their development which lasts 10 – 16 days of the 15 species he rears. He sadly pointed out that over half the world’s invertebrates have been eliminated over the past 40 years; Jacob’s work is to promote the concept that nature is worth more alive than dead. The business brings together the twin strands of environment and economics. Rearing butterflies provides tangible economic benefits to the locals while conserving nature. The raffle prize was won by Jacob’s wife, Marta Echavarria. Welcoming glass of sparkling wine. In addition there will be wonderful wines and beers available as well as a specially created cocktail, the “RoMaya Sunset” cocktail, created by Maya just for this special occasion. More details and some raffle prizes to follow!